Recently refurbished with double bedroom property in fantastic location of Rusholme, a stones throw from the universities, shops and bars. Perfect student accommodation comprising spacious lounge, double kitchen, 2 bathrooms. We are delighted to offer you this stunning 6 bedroom terraced house just a short walk or bus ride from Oxford Road. All bills and broadband for £110pppw or £91pppw for the whole house excluding bills. 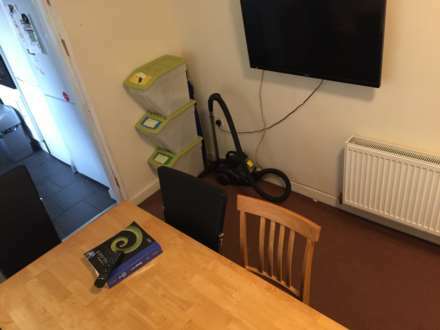 6 double bedroom available in this fantastic house close to Manchester Universities, St Mary`s & Central Hospital Complex, Rusholme & curry mile, local shops & public transport. Spacious lounge, dining and lovely fitted Kitchen, double bedrooms fully furnished. Double Rooms & All Bills Included with Oxford Road, Universities , Manchester MRI Hospital, Manchester City Centre, Fallowfield just seconds and minutes away. Stunning 6 bedroom property just minutes away from the Universities, Hospitals, Oxford Road and Supermarkets. 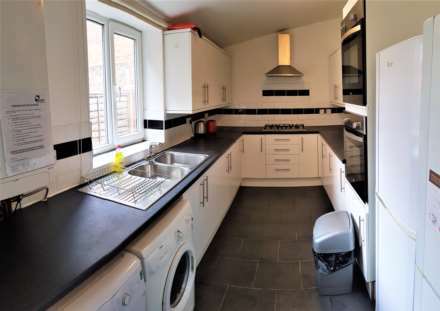 Located in the heart of Rusholme , the property is stylishly furnished throughout. Or £80pppcw excluding bill.